Chickweed is also a great appetite suppressant if you're looking to curb cravings for sugar and starchy foods. 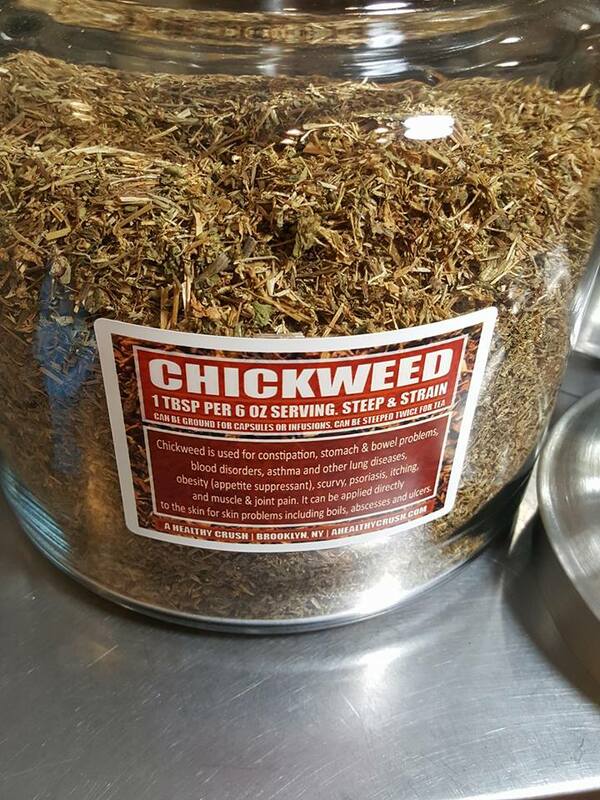 You can make some Chickweed tea and resist temptation one day at a time. It's known to aid in digestion and relieve stomach and bowel problems. 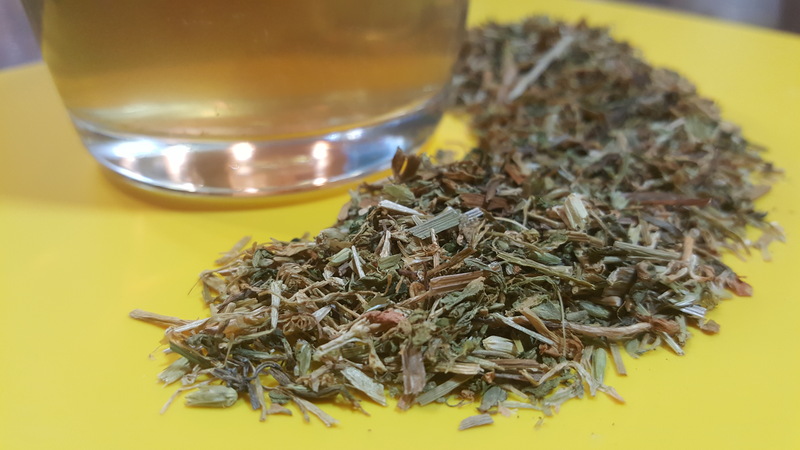 Chickweed is used as a detoxification agent, and is considered to be as effective as herbs such as burdock root for its blood cleansing abilities. A decoction of the fresh aerial parts is a traditional treatment for relief from extreme physical fatigue and debilitation. Considered a treatment for constipation, kidney complaints and quick relief of pain in the digestive system. Also known to aid in reversing cystitis and other related urinary tract inflammations. How to Make Beyond Vegan Burgers, Meatballs, Meat Loaf and More!